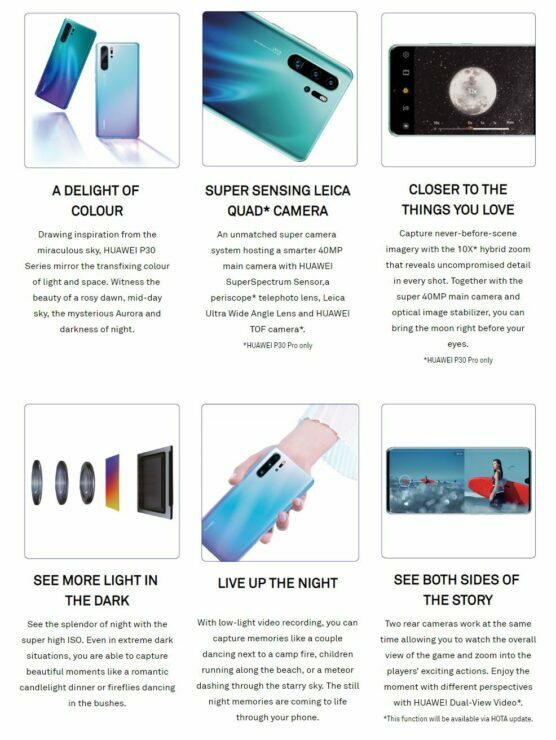 As if it wasn’t enough that a lot is known about the Huawei P30 series, the company has itself given away almost every key detail about the P30 Pro, by apparently prematurely making an events page live. 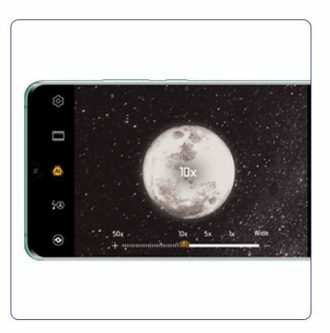 Although the page might be taken down soon, it has stayed on the website long enough to reveal some very important details about the P30 Pro, especially its the upcoming flagship’s highlighted feature, the camera. 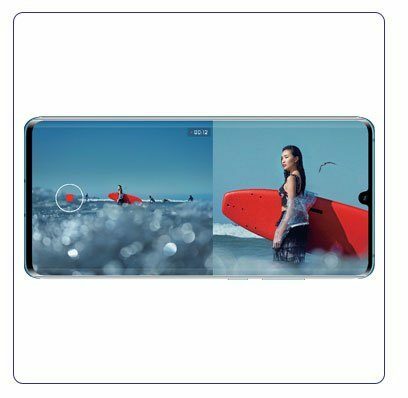 The page largely confirms what we have heard so far about the phone and uncovered a new video mode as well. It confirms that the Huawei P30 Pro will indeed have a quad-camera system on the back, with one 40MP ‘SuperSpectrum Sensor’ primary camera, an ultra wide-angle sensor, a 10X zoom periscope lens, and a ToF sensor. 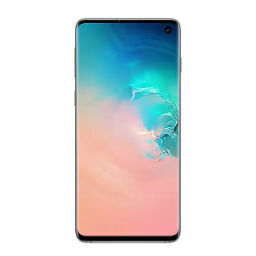 The page has also revealed that the display of the phone would be almost bezel-less, with a teardrop notch right in the top center of the display. 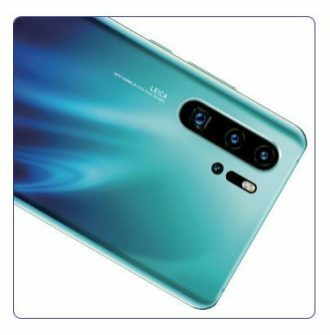 Huawei also touts the low-light video capturing capabilities of the P30 Pro on the page, while also revealing a new dual-view video mode that would allow two back cameras, presumably the main sensor and the zoom lens to work at the same time so that you can see the different perspectives of a video at the same time. This would enable you to see the overall view and the zoomed-in view simultaneously. The feature will most likely not be available at launch and would instead be rolled out later with a software update. Huawei will probably shed more light on this feature during the phone’s launch to detail how exactly it would work, giving smartphone camera aficionados more interested in the tech. 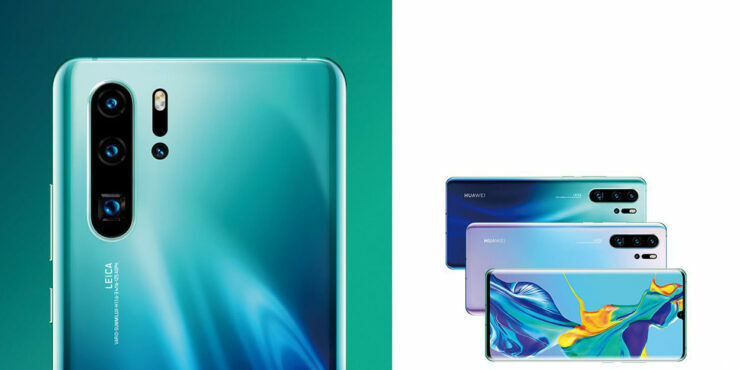 The Huawei P30 series would be officially launched on March 26 in Paris. While the quad-camera setup of the phone surely looks promising, it would be interesting to see how it battles it out with the Samsung Galaxy S10, which has received positive reviews for its imaging capabilities.